Best Wedding Cake Toppers For Older Couples: It is never too late to have a special day with the love of your life surrounded by friends and family. Planning a celebration for a happy older couple’s milestone, whether it be an anniversary, vow renewal, or a wedding ceremony, can be stressful as you attempt to provide them with the perfect day. One thing that you do not need to stress about is the wedding cake topper for older couples because this article has done that for you! 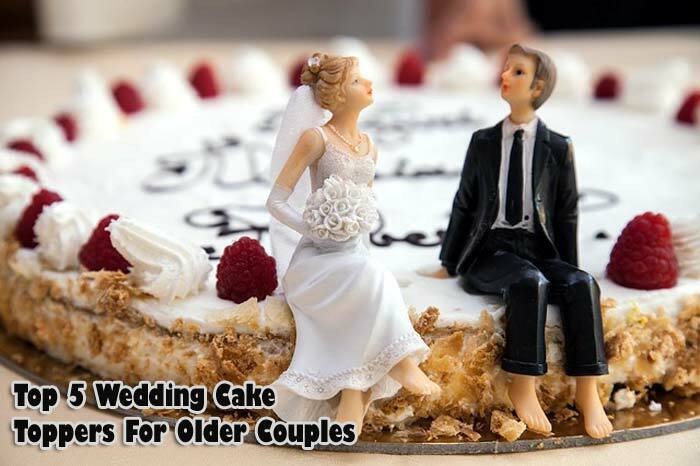 We have selected the 5 best cake toppers for your celebration of the happy older couple! These wedding toppers for older couples provide high-quality materials and unique designs guaranteed to stand out. Couples who reach their 50th wedding anniversary, also known as the Golden Anniversary, should celebrate this momentous occasion in style. 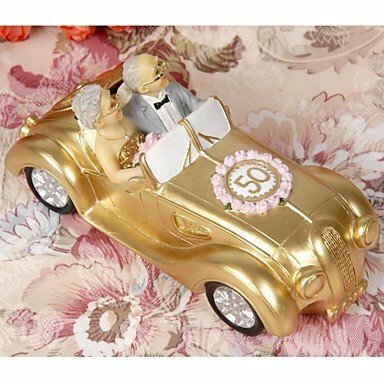 The gold accents on this cake topper in the shape of a car with the happy couple in it will create a classic and lovely design. Everyone at the party can reflect on the couple’s journey throughout their marriage as their cake topper suggests the ride of a lifetime. 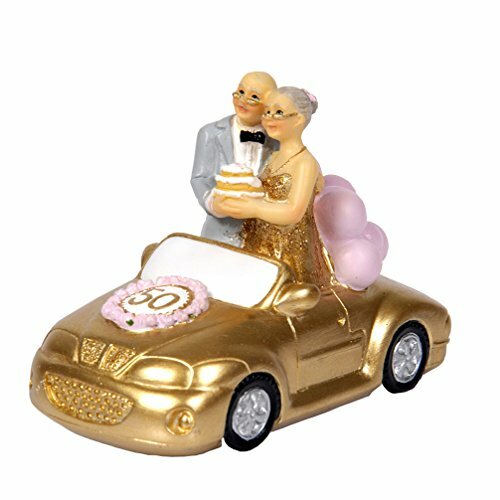 The Golden Anniversary cake topper also doubles as a coin bank which will let the happy couple cherish their special day and give them a use for this figurine that they will see and use daily. This adorable cake topper is made of high-quality materials that will be the perfect detail to add to your cake! Give your event a vintage-inspired design will reflect on the couple on their wedding day decades before. The white and gold accents of the figurine will go with any cake and can be the perfect addition to commemorate the special occasion. While this is a figurine, it can be used as a cake topper without worry of it sinking into your cake. This wedding cake topper can be kept forever as a souvenir from your Golden Anniversary. 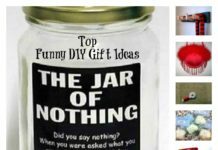 Many will find it fits in perfectly in a china cabinet to showcase it for all who visit. With its high-quality design and materials, this is the perfect cake topper for a minimalistic and classy anniversary cake. This cake topper is an alternate version of the first car cake topper but with different details that create a different homage to the happy couple. With this, the featured couple is riding in style with the gold car and the 50 on the hood. This wedding cake topper creates more details by having the couple standing in the car with balloons trailing their ride. The older couple is cuddled together holding their cake to celebrate their special day. The hand-painted design allows for intricate details that will resonate with your guests when they view it. While this is smaller than the other car cake topper and the car is a different type, it is also a coin bank which will allow for the happy couple to keep their memento and have a use for it every day. By choosing this cake topper, you can receive a high-quality product with many options to portray the happy couple at their celebration. 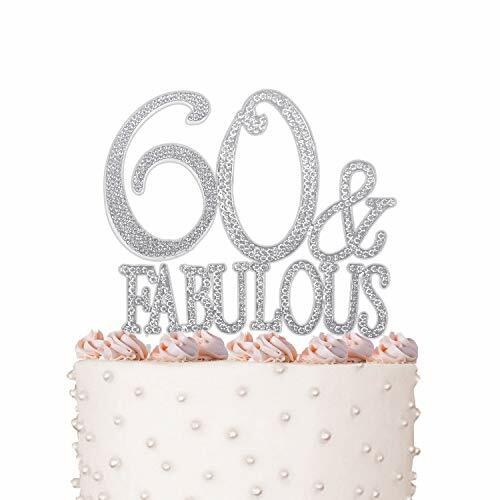 The crystal rhinestones are set in a metallic alloy frame to allow for shimmer and shine detail to the cake. This cake topper is great up close or far away which allows for it to look great in photos. The topper itself is heavy to avoid it from falling over once placed on top of the cake. This wedding cake topper is perfect for an older couple wedding ceremony or a vow renewal as it has many different options such as “Mr and Mrs” or “We Do. “. Couples celebrating an anniversary can use the “We Still Do” topper. With the purchase of this accent, the company offers a lifetime money back guarantee. Add some sparkle to your next event and celebrate in style! 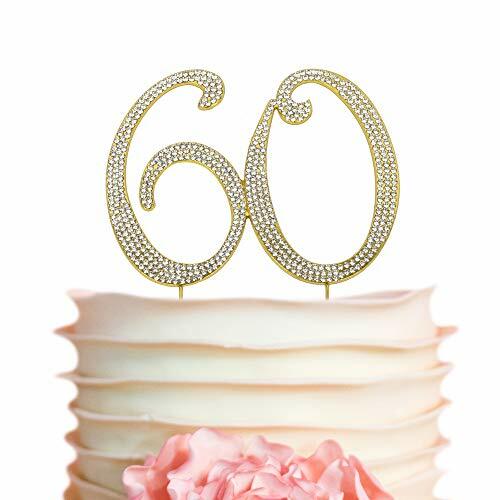 If keeping your decorations simple and elegant is a must for your celebration, this is the perfect cake topper. The high-quality rhinestones will be able to showcase the number of years the happy couple have been together if this is being used for an anniversary event. Those are getting married will be able to benefit from this elegant cake topper by selecting the “Mr and Mrs” design. The metallic frame can be purchased in either silver or gold depending on the color scheme for your event. No plastic here as the topper is made from high-quality materials that will allow your cake to have a classy authentic design. This wedding cake topper can be a great keepsake for the older couple to remember their special day for the rest of their lives. On such an important day celebrating a milestone such as an anniversary, vow renewal, or a wedding ceremony the cake plays a major part in the decor. The toppers above are high quality and will catch the eye of all who attend. By choosing any of the featured wedding cake toppers, you will ensure that you add the perfect accent to the cake that can be kept by the couple to remember the special day forever. 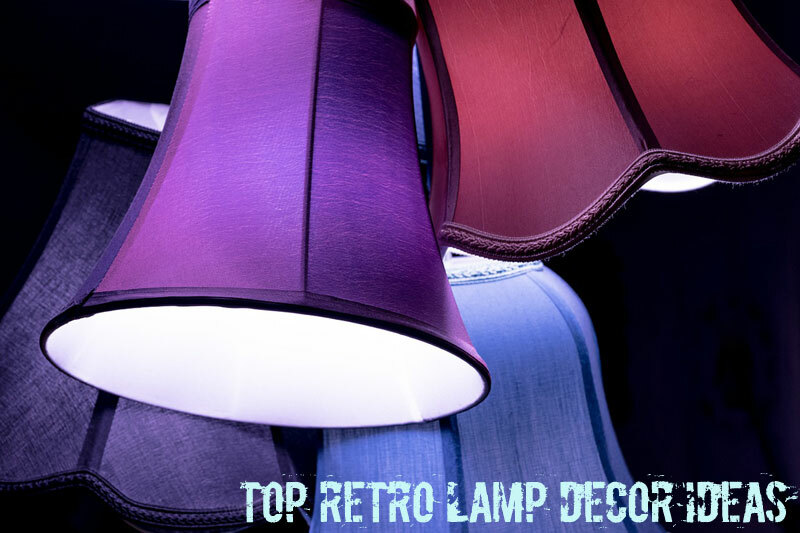 Previous article22 Colorful Retro Lamps Design Ideas For Your Home!